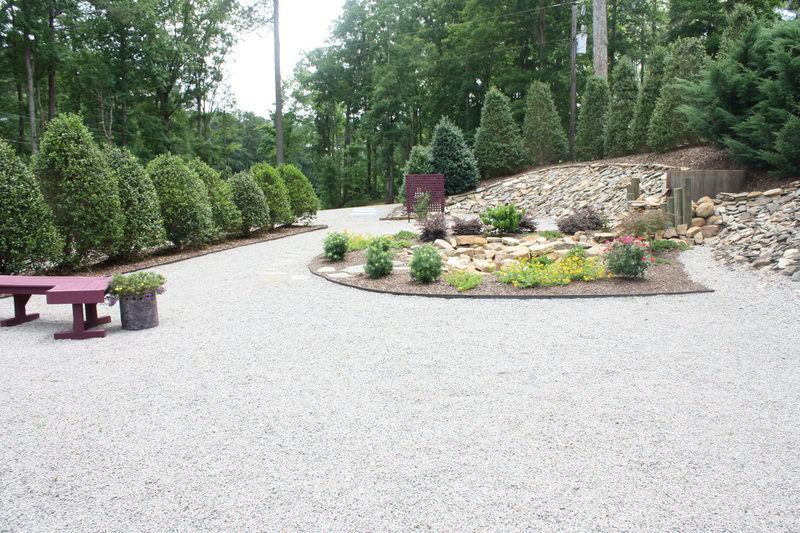 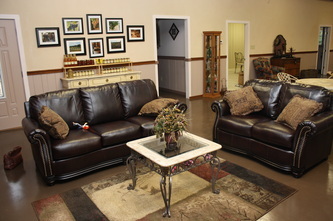 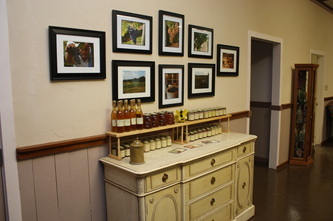 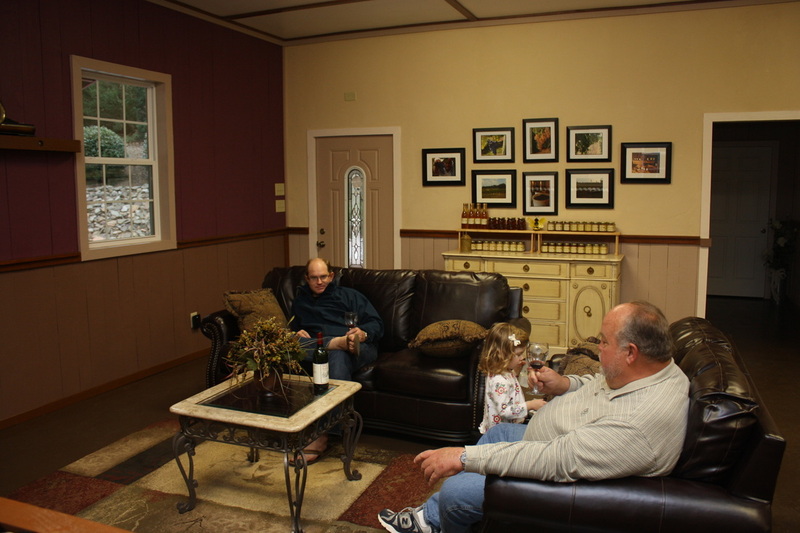 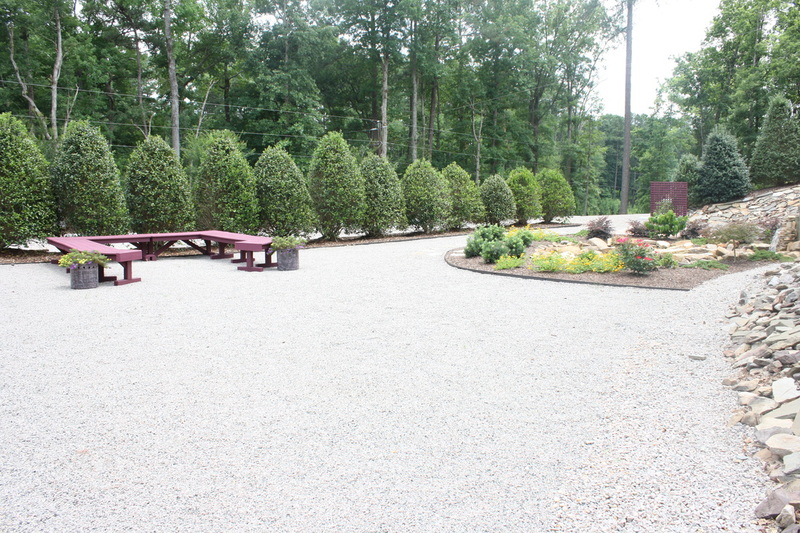 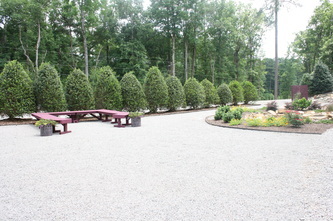 Come join us in our tasting room located at 6652 US Highway 15-501 in Carthage, NC. 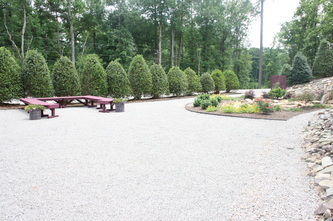 We are open from 11-6 Thursday through Saturday and 1-6 on Sundays. You can choose to taste a selection of dry wines or a selection of sweet wines. 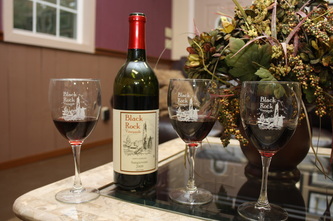 Each tasting is $7 and includes a Black Rock Vineyards glass. We have comfortable seating areas where you can enjoy a glass or bottle of wine. 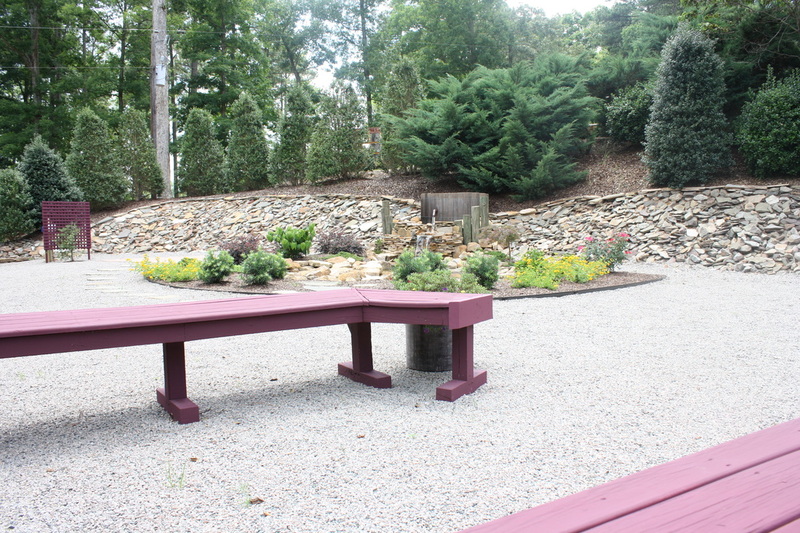 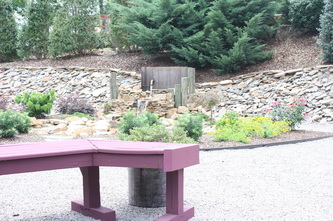 The outdoor area has a covered patio as well as an area located next to a waterfall that is perfect for enjoying a glass of wine on a warm afternoon.